A 1961 edition of The Screwtape Letters by C. S. Lewis. 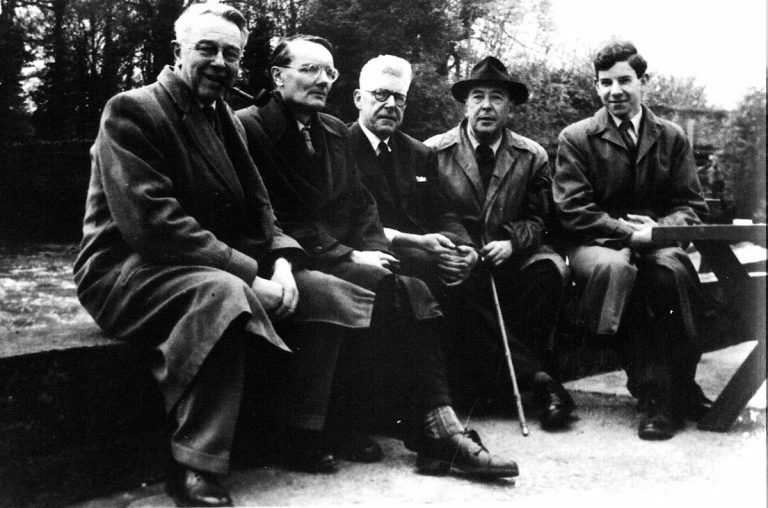 Born in 1898 in Belfast, Clive Staples Lewis lost his faith in Christianity at a young age after his mother died and he was sent away to boarding school. 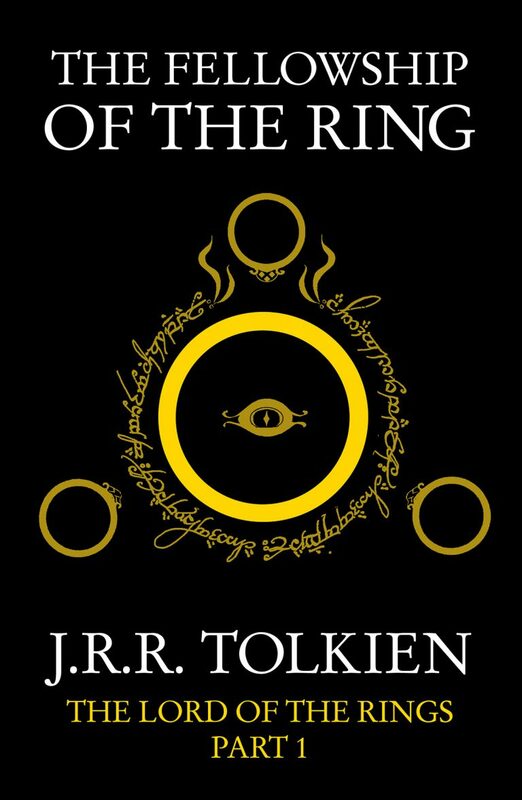 But, following a late-night conversation with his friend J. R. R. Tolkien in 1931, Lewis decided to return to Christianity. “I gave up Christianity at about 14,” Lewis said. “Came back to it when getting on for 30. 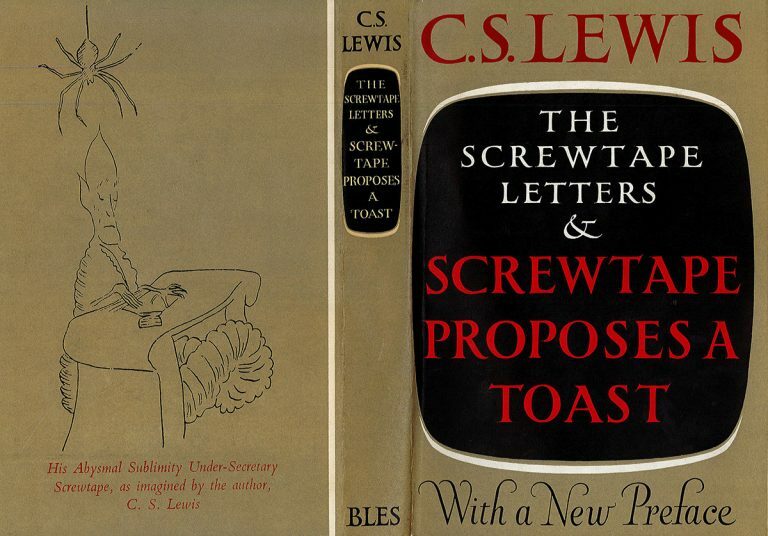 Not an emotional conversion; almost purely philosophical.” In the following years, he became the most important Christian apologist of the century and produced numerous influential books, starting with The Screwtape Letters (1942), a satirical tale in which a devil named Screwtape writes to his nephew about how to lead a man to perdition. 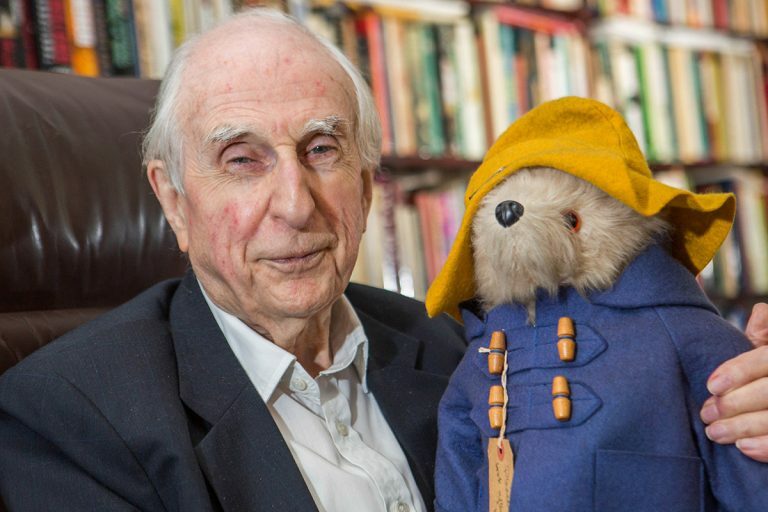 Lewis’s literary legacy also includes Mere Christianity, Out of the Silent Planet, and his Chronicles of Narnia series, the hugely influential fantasy classic for children, which has sold more than 100 million copies and spawned a BBC television series and three major movie productions. HarperCollins has held the UK rights to the Narnia series since 1954 and acquired the U.S. rights in 1994. 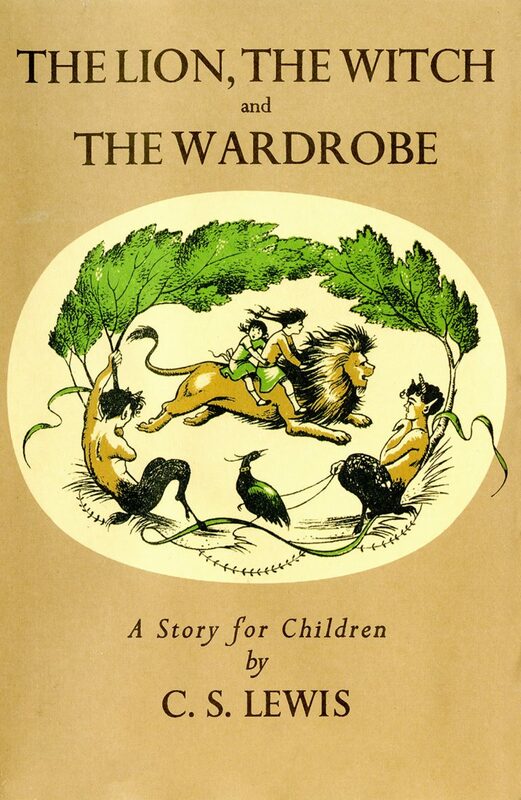 Beginning with The Lion, the Witch and the Wardrobe, these novels birthed an entire genre, provided a powerful vision of the battle between good and evil for a world coming to terms with World War II, and left an enduring and indelible image in the popular imagination: that of a magical world accessible through an ordinary portal (in this case the back of a wardrobe)–an idea that has resonated in children’s and adult fiction ever since. They also reflected in allegorical style the Christianity so important to Lewis, blending the fantastical imagery and talking animals of Narnia with Christian elements within a narrative centered on children, to create a still original and potent whole that brings striking emotion to the “philosophical” nature of Lewis’s faith.